It was 85 degrees today, the sun was shining, and then the skies opened up and the rain came down. It’s finally SPRING! My garden is growing, the fresh fruit is back to summer prices… life is good!! If you guys have been with me for more than a hot second, you would know one thing this girl has in common with her momma is DARK CHOCOLATE LOVING. So, naturally for Mother’s Day I was dreaming up something delightful and decadent… and dark. But this year, she threw us ALL for a loop and wanted something lemon. 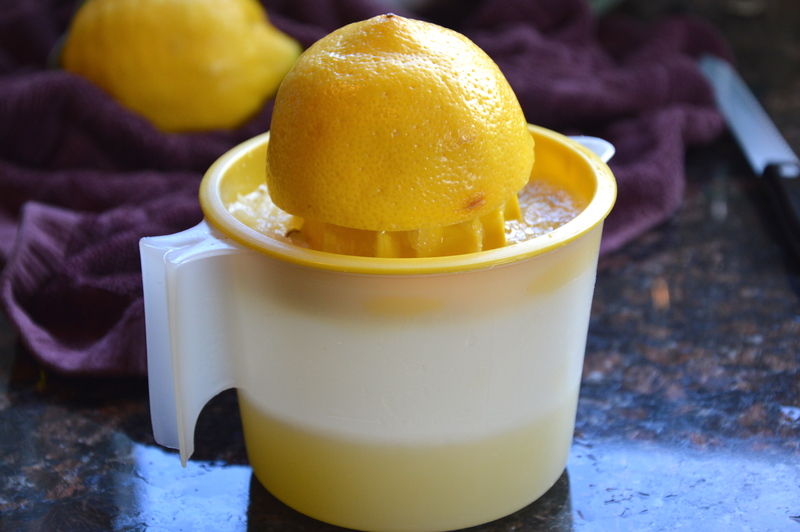 Fun fact: room temperature lemons yield more juice! 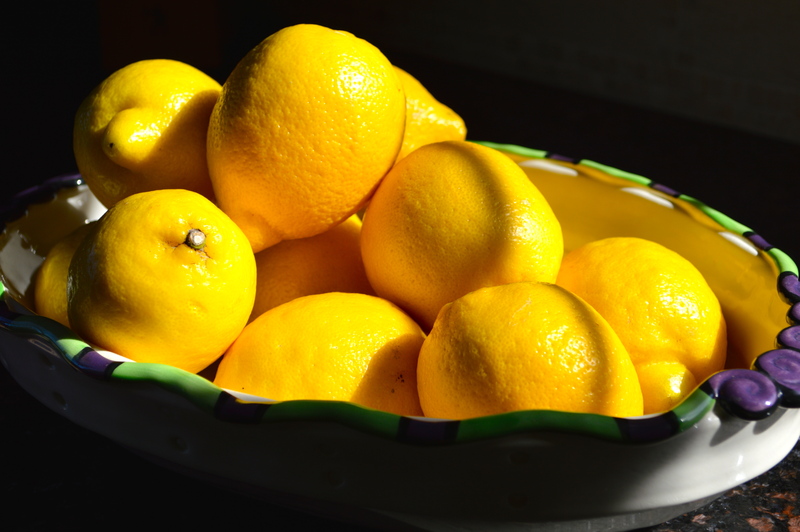 Doesn’t just saying the word lemon, conjure up images of fresh, zesty, light flavors that make your tastebuds stand up and dance? It does for me! 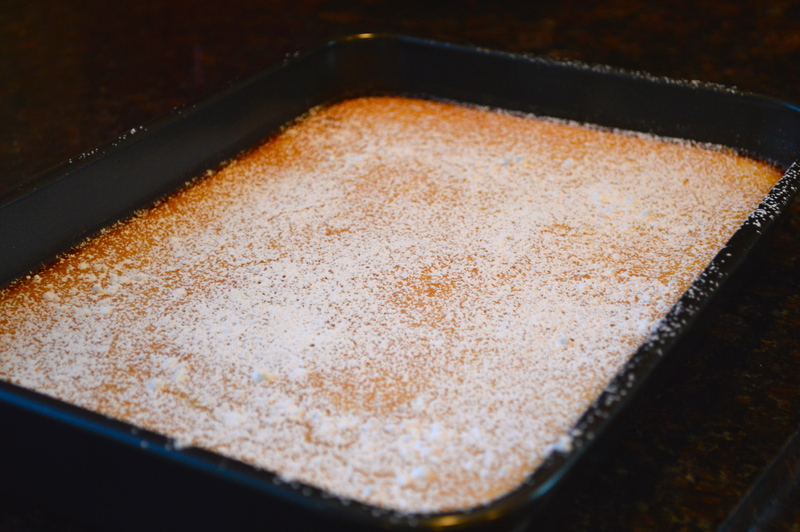 I was toying with the idea of a yogurt lemon pound cake, but really wanted something super tart and summery – and so we settled on an old classic – the Lemon Bar. That would be a pretty cool name for a bar wouldn’t it? Authors note: I actually just googled it – turns out that it already exists, in more than one location, but I had an independent thought & so I’m leaving it in here! If that doesn’t make your moth water, I don’t know what does! True story, I used to eat lemons as a kid. I’m talking til around 12-13 years old. You know the ones they would bring you in a cute dish with your tea at the end of a meal? My parents would drink the tea/hot water and I would have the lemons! Until I realized what that acid can do to your teeth enamel and got too concerned about my pearly whites. Don’t fear, I still reserve the right to bite into a lime on the weekends, if the shoe fits. Hint: Think Mexican. 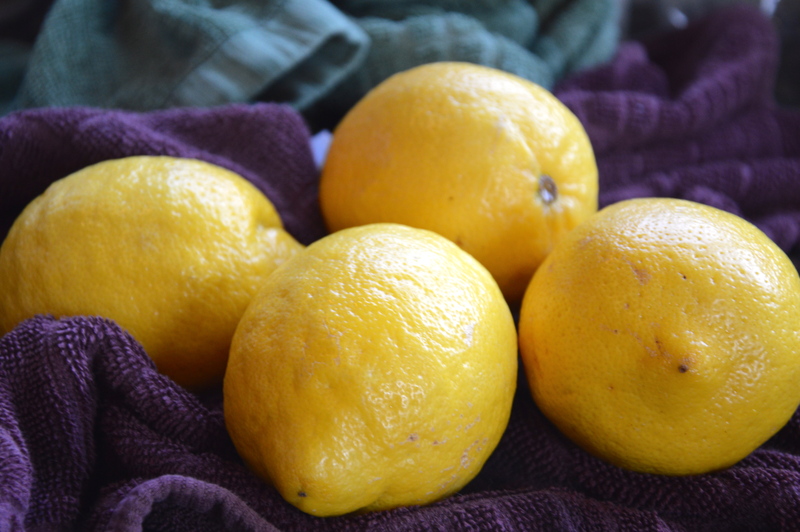 Always scrub your lemons with soap/hot water if you’re going to zest! 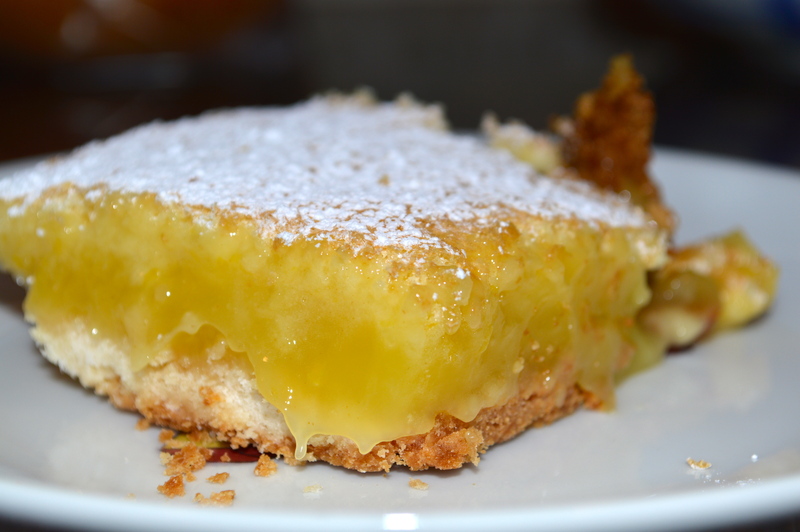 These lemon bars were exactly what you would want from a lemon bar, I would assume. 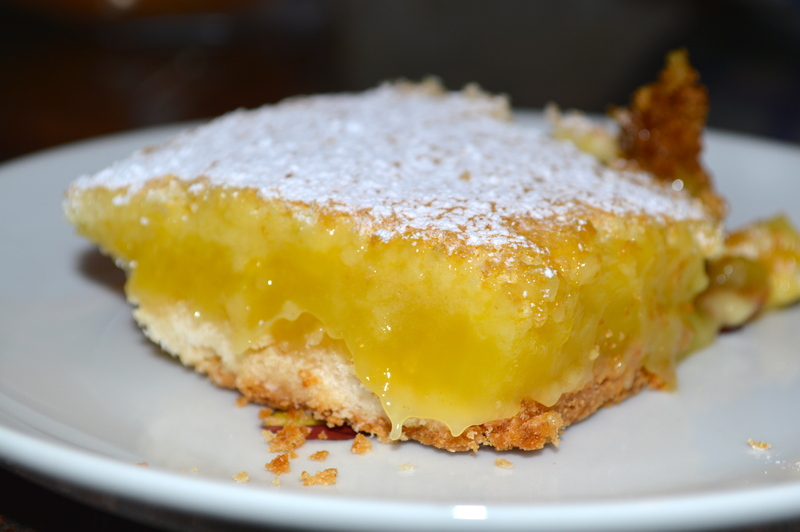 I’ve actually never had the pleasure of having a real lemon bar before. But from my very intimate familiarity with the Food Network and Cooking Channel, I think these puppies hit it on the head. Super tart yet sweet middle, a crunchy crust that totally supports and contrasts the creaminess of the filling, and a bit of a soft crust on top. The powdered sugar is totally just for show. I can’t get over these. So yummy! I might go have one right now! 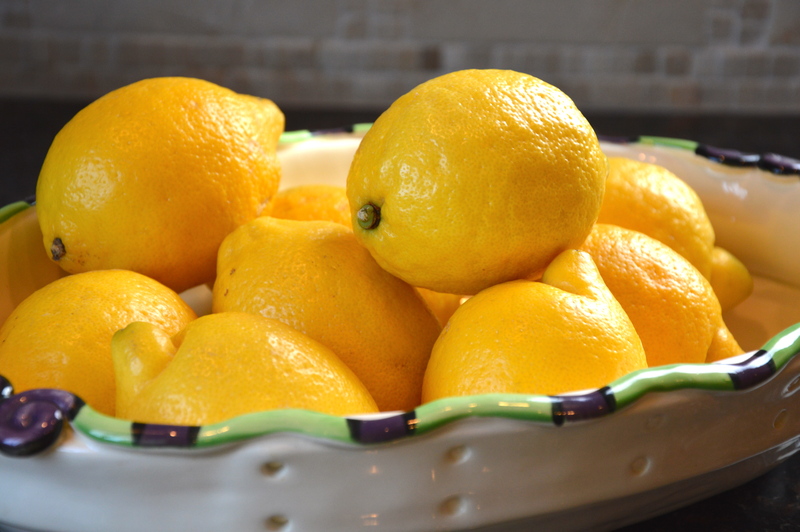 To me, lemons are the ultimate ingredient, you can do sweet dessert, savory dinner, or fresh fare with a simple change-up of what else you throw in. Or, like I do, try to drink 64 ounces of lemon water a day! YES, you work your way up to 64 ounces, and it’s easiest with a huge water bottle. Also YES I pee way too much. Full disclosure- we’re growing peppers; an assortment of red, yellow, orange, green, and chocolate (whatever that means, it looks purple to me), green beans, which are adorable planted in 2 even rows and spouting so cute, peas for year two, last year was a bust, carrots which look like a line of grass at the moment, and of course tomatoes, jersey beefsteak, obviously! Super simple and adapted from the very talented Ina Garten. Changed a bit of sugar-lemon ratio, added a bit more zest. 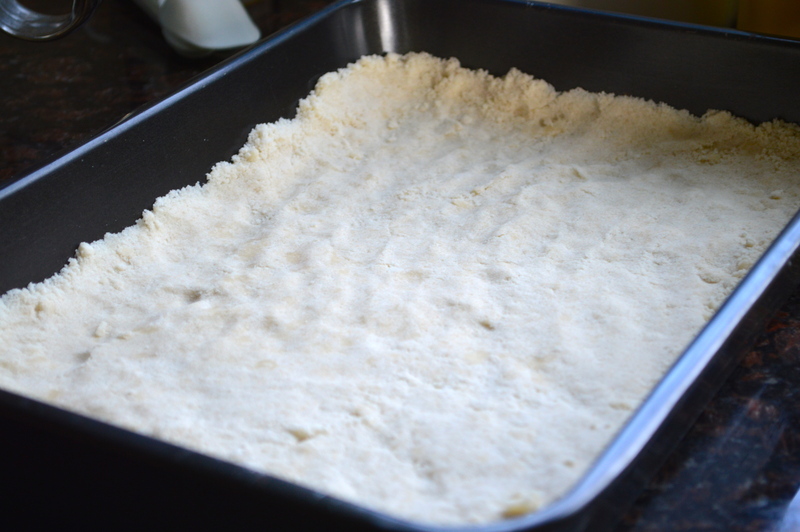 Also, GREASE YOUR BAKING PAN! Idon’twanttotalkaboutit.